See Jane Work: New Favorites! Just say no to a boring, stuffy work environment! Here are a few of my new favorites from See Jane Work. A cat and dog staple free stapler, a 2007 snow + graham desk calendar (love! 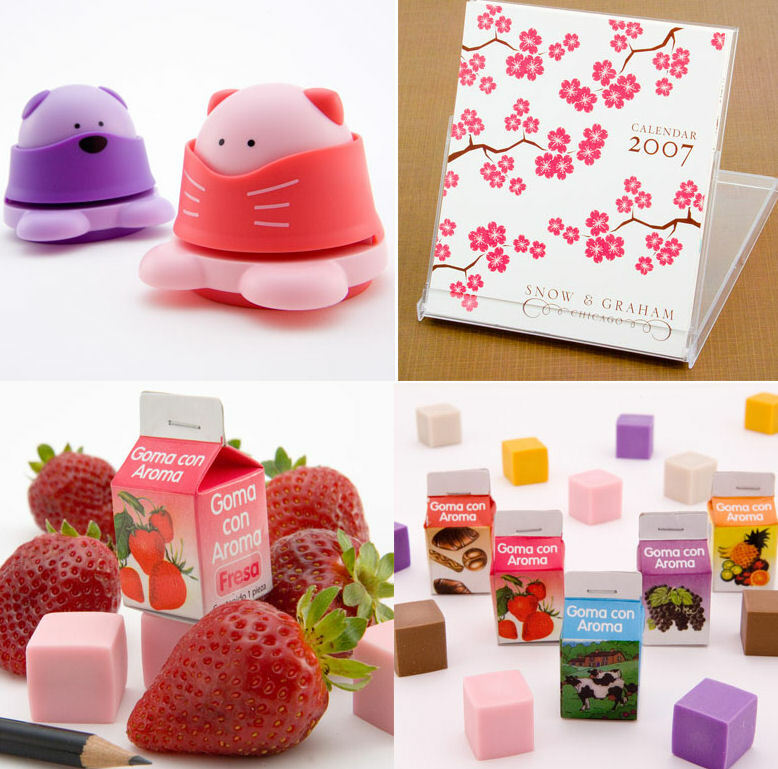 ), scented erasers (just like grade school! 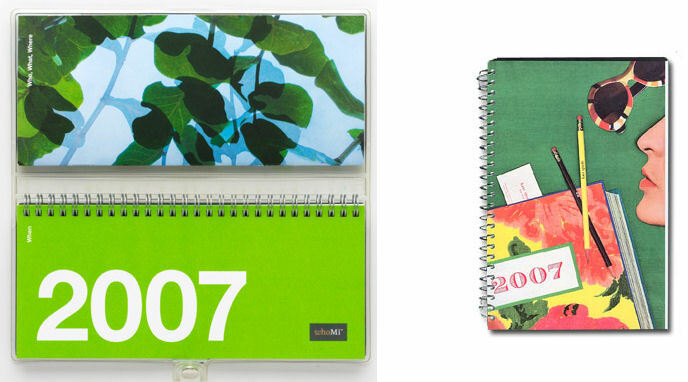 ), a nifty whomi compact agenda, and a kate spade desk calendar. Remember... Just because you're at work doesn't mean you can't play a little bit. Have fun!